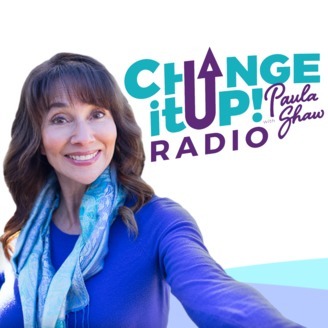 From the team that brought you Transition Radio Show, join renowned Life Transitions Expert, author, speaker and media personality, Paula Shaw for Change it Up! Radio. 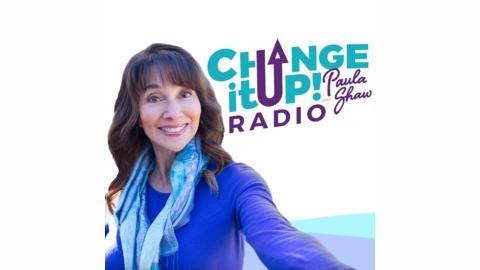 Join Paula as she creates a new kind of conversation, with topics exploring how to truly connect with yourself, embrace change, and empower your life path with a clear vision. Look for inspiring guest hosts who will ignite an introspective dialogue! So if you’re seeking for more clarity, inspiration, motivation, and you’re ready to shed your fear of change tune in Saturdays and Sundays at 7 pm on KCBQ San Diego, as well as other stations in your area. Today we’re talking about a new model for affordable in-home healthcare that steps outside the box of institutionalized medicine and allows physicians to treat patients right from their homes, the old fashioned way! We've moved into a time where institutionalized medicine has taken over and gone are the days where a patient has basic access to their physician. Sure, we can call to make an appointment for a quick check-up, but nowadays we rarely get the actual care and attention that we need. Chances are, we've all had the experience of sitting in a waiting room for much longer than the actual length of the appointment itself. This is not to fault any of the doctors out there - they have their hands full as it is. And when a patient calls with a complicated issue, the go-to response is to typically recommend they visit the ER and seek immediate care. But, what if we could bring back the ability to not only have direct access to our physicians over the phone, but to also receive their care right from the comfort of our own homes? Chief Medical Officer, acute care physician, and hospitalist, Dr. Pouya Afshar, joins me today to discuss his new, state of the art model for in-home healthcare that is going to change the world of medicine. He shares the risks that come with institutionalized care, and how in-home care recreates what happens in a hospital with the same tests and physician presence, but in a safe, comfortable, and much more stable environment.